The most common question of parents about food is what to offer, when to offer and how much to offer. Every child is different and every parent is unique. 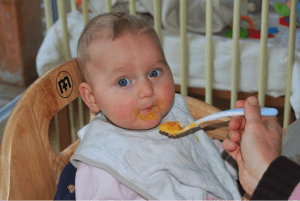 Some people introduce semi solid food to their baby after 6 months, some other start semi-solid food diet after completion of 4 months and a few people prefer to start it after 7-8 months. It is always advisable to discuss with your pediatric regarding your baby diet chart, before introducing any new food item to your baby. Before knowing what to offer, watch this video to understand which food items are dangerous for your baby. Now, I am sharing these food charts with you, based on my experience of being a mom for four years. Age group is divided into 6 sections for your convenience. Only Breast milk or Infant Formula milk is the only recommended food for new born baby and is sufficient to meet all her nutritional and growth requirements. Recommended milk is breast milk only. You should start giving formula or any other substitute in case breast milk supply is not sufficient for the baby or she feels hungry even after having mother’s feed. You should increase baby’s diet as baby’s digestion system is developing. Stomach size is the size of baby’s fist. 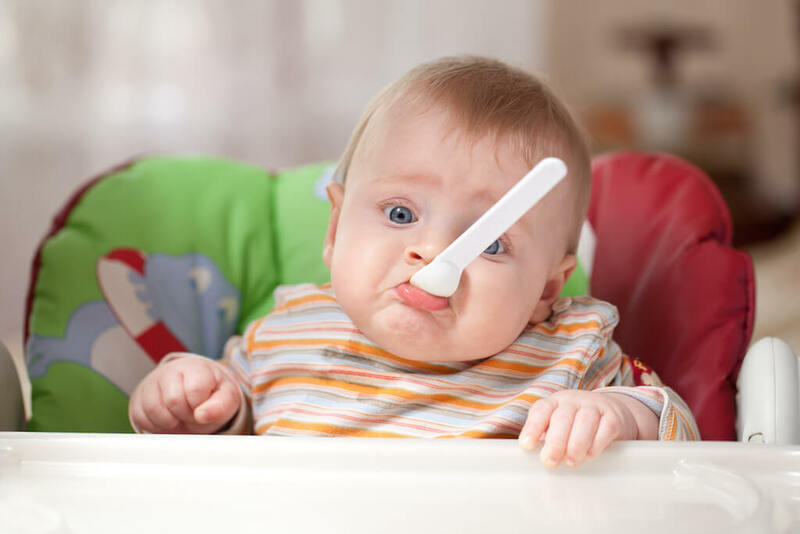 Starting Solid food for 3 months baby is very risky as babies who are introduced to solids this early are more prone to get food allergies in future than babies who are exclusively breastfed until six months of age. Breast milk is the only nutritious and safe food option for a 3-month-old baby. If you are concerned by your low milk supply you can feed formula milk as a substitute for breast milk. But one should never switch to formula milk that easier as it won’t solve either of the purposes. The best way to increase your milk supply is to continue feeding breast milk to your baby and having an adequate diet. In case you still choose to feed your baby with formula milk, given below is the chart for formula fed baby from birth to 3 months of age. Put a spoon in her mouth and see if she can open and close mouth around the spoon. The first food must be a single grain food. You should keep a gap of at least three days between two new foods. Test with small quantities. Watch out for any type of allergies. If you see any allergies then discontinue that particular food and talk to pediatric regarding possible remedies of allergy. If your baby refuses to eat whatever you are offering then don’t force, just try it next day. By this time your baby’s first teeth will emerge. At this stage, your baby starts crawling. Her digestive system is developing. You should introduce new foods while your baby is busy in exploring the world. She is doing more physical activities, so she needs more solid foods along with milk. Fruit Pureed like banana, peaches, pears, plum, mango. Mix two fruits together to taste it better. Vegetable pureed (completely cooked) like sweet potato, carrots, squash, beans and potato. Pulse soup after boiling pulse in sufficient water. Rice water after boiling rice in clean and filtered water. Give your baby just strained water. Introducing solid foods into your baby’s diet doesn’t mean to stop breast milk or formula; these are the most important source of nutrients for your baby. Never force your baby to eat a little more. Solid intake will increase gradually, it depends when you started giving her solid food. Your baby already started crawling and sitting without support. She is more active and engaged in her plays. down, tearing newspaper and opening drawers or kitchen racks. This is the time when parents need to be more alert and active. You can’t leave your baby alone even for a second. Introduce new grains and millets in your baby’s diet. Try with rajgira(amaranth), jau(barley), ragi(finger millet), til (sesame), pasta along with rice & oats. Fruits: Apples, banana, dates, grapes, mango, kiwi, plums, peaches, pears, litchi. You can mash any soft fruit (banana or apple). You can cut grapes into small pieces and give it to your baby. Don’t ever give her whole grapes. It may choke in her throat. Vegetables: completely cooked/steamed: Carrots, beans, broccoli, onion, peas, sweet potatoes and cauliflower and onions. Try foods like tofu, cottage cheese, fish, egg yolk. Fish and eggs can be allergic. So whenever you introduce it into your baby, monitor your child for any signs of allergic reactions. In the case of any allergies, talk to her pediatric immediately. At this stage, your baby may start to refuse food. Don’t force. Just try it again after some time. Now your baby’s taste buds are developing. She will love to try new food and flavors. Preparing your baby’s food will be easier as no more pureeing and mashing. At this time, you will better understand your baby’s tastes. You will know what she likes and dislikes. But don’t give only her favorite food. Babies love different shapes, colors, textures. Try same food in different forms. It is also the time to introduce spices that we Indians love. Your baby will be able to digest anything after one year of age. You can start offering the same food to your baby that you have prepared for your meal. 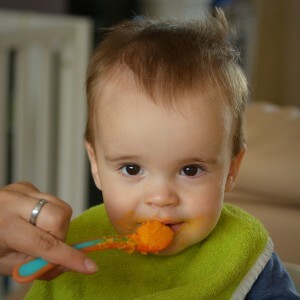 Baby food and health are two prime concerns of any parent. Feed good food and cure cold, cough & loose motion with help of home remedies. It’s not yet over, there is a lot to share with my readers and awesome moms. Let me know in comments if you have any thoughts to share with me. Neha is a mom. She & her husband raised their son without any support of elderly family members. She writes most of the articles out of her experience. My daughter is 3 years old she is ready to all food items except rice, dhall. Please give some suggestions to make my child to eat. My baby is just 1 months yesterday. She has trow out from nose just twice.. All though, it has not happen again since the last time. But I was concerned. Pls, kindly guard us. My kid is 5 year old how I can prepare food chart for him so that he gets all essential vitamins and minerals in his food and how duration should be there in each meal. My daughter is 14 months but she is not having any solid.she only eat food in puree form if I tried to give her banana(little mashed or mashed chapati she starts vomiting or stuck small pieces in her mouth. Pls suggest how i give her solid. This is very helpfull chart i love it …. and one thing my baby is 10 months and before he was very weighty and good but now he is loosing his weight even though his daily food eating and everything is same as before … if u have any suggestion then plz give me he is around 12 kgs is it ok or not ..
Its better if you reach out to a proper Pediatrician rather than, medicating him by yourself. Thanks for your feedback. 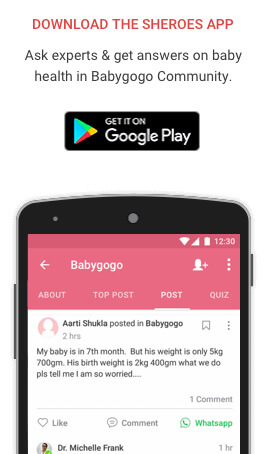 Your baby boy or baby girl must be thrice of her/his weight at the age of 1 year that comes around 9-10 kg for a normal baby. If its more you need to make it controlled. hi. thanks for sharing such an informative article . My boy is now 2 years old but he doesn’t eat food with interest rather we force him to eat one or two chunks. He takes milk while sleeping every 3 hours at night and one time during afternoon nap. He is highly active and talkative baby though. What should i do to ensure he gets complete nutrition? 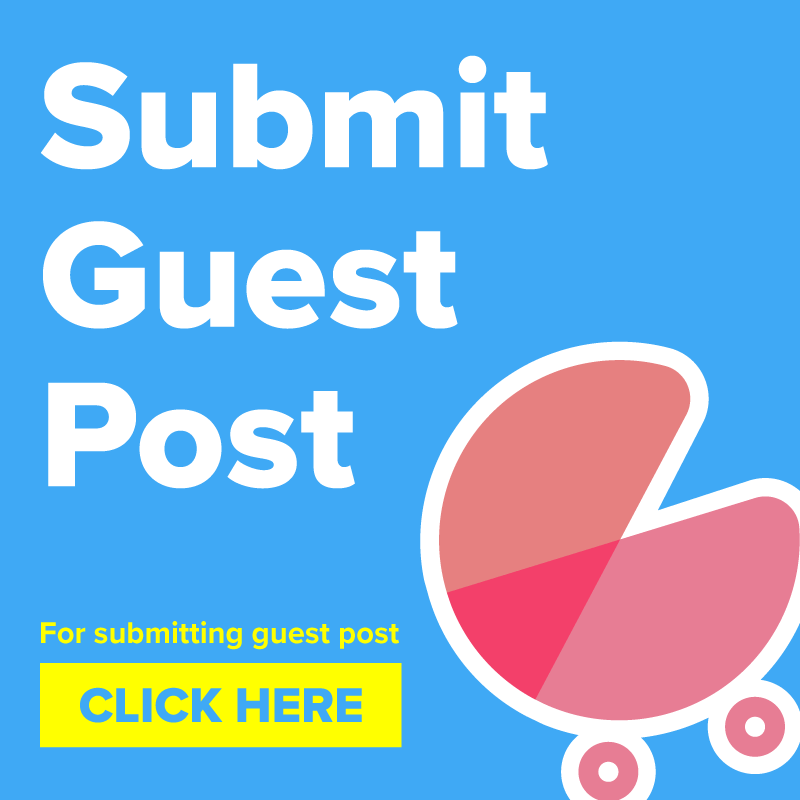 I hope that after a year you got along with your kid but if not, I can recomend you some blogs like parental-love.com or pickyeaterblog.com. Also if you are looking for some recipes this one is good – https://www.myfussyeater.com/25-best-finger-foods-babies-toddlers/ – here you will find very delicious meals, which you can prepare for whole family. I’m still using a guide from the first one, there are food shedules for different ages, information about nutritions and many more informations. My Daughter is just 8 kgs now at 11 months. Please share some good weight gaining food chart to follow. My baby i s 19 months old, please suggest diet for her, she always munch on marie biscuits with milk, she always get cold and cough, is there any way to improve her immune system. My baby is 10 months old. 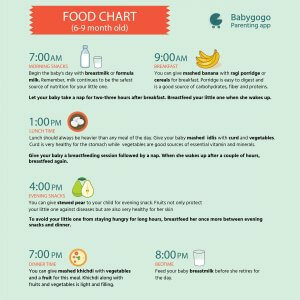 Pls share the food chart – with time intervals for babies of 10 months and older? I would like to know is giving solid food to baby really that harmful. I remember talking to a friend mom earlier who said she began giving semi-solid foods when her child was nearly 3 months old. Please tell me more about this. This is an awesome read loaded with relevant information. My daughter is 7 months old. You have shared the food chart – with time intervals only for babies upto 4 months. What about babies 4 months and older? Please share chart until baby starts eating normal food what adults eat. What’s the weight of your baby? If it is normal to his age then there is no need to be worried about it. blog posts in this soret of space . Exploring in Yahoo I at last stumbled upon this website. unanny feeling I came upon exactly what I needed. I so much surely will make certain to do not forget thgis site and provides it a look regularly. 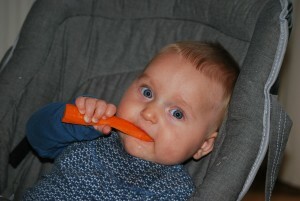 This is one of the best articles I have come across for baby foods. Kudos to you Neha for sharing your experiences in a succint and delightful manner.